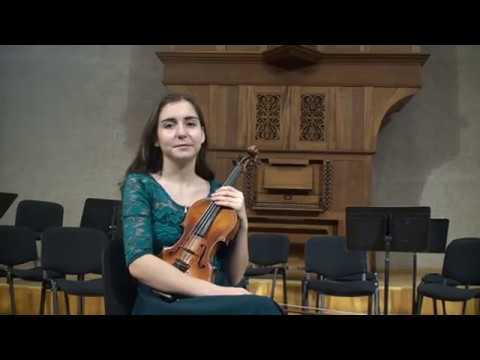 Diana was born in Yerevan and started playing the violin in P. Haykazyan’s class. 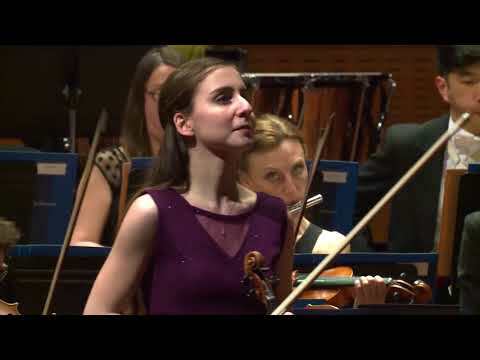 Since 2017, she has studied at the Yerevan Conservatory with E. Tadevosyan. 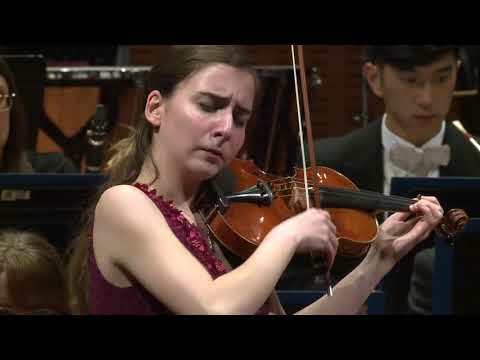 She has been a laureate of several international competitions, including the Nutcracker 13th TV competition and the 9th International Tchaikovsky Competition for Young Musicians. 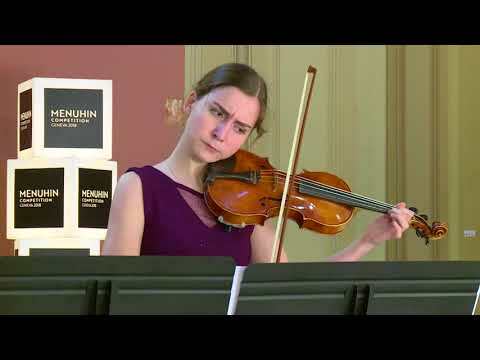 She has taken masterclasses with Pinchas Zukerman, Leonidas Kavakos and Ana Chumachenko and has performed in London’s Cadogan Hall with Pinchas Zukerman and the Royal Philharmonic Orchestra. Diana received a scholarship from the International Academy of Music in Liechtenstein and was supported by DakApp and YerazArt. 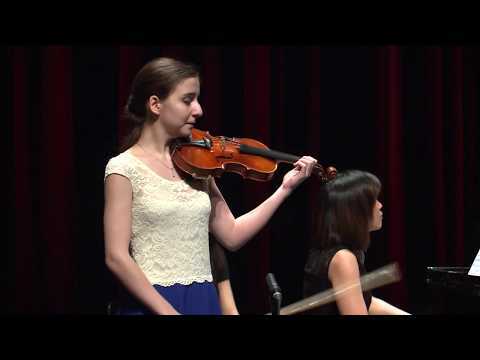 Currently she plays an Urs Mächler violin.